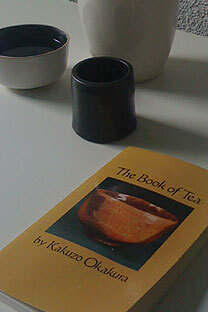 A true tea classics: – “The Book of Tea” by Kakuzo Okakura first published in 1906. My personal observation is that tea drinking in China is just about enjoying a delicious and health giving beverage. There are, however, definitely massive efforts put in by scholars in the last 10-20 years to re-formulate a Chinese tea culture or Cha Dao. One of them is Professor Tsai Rong Tsang. He has researched various tea cultures for many years, stripping them bare and re-constituting them to form a model or a way of living which places tea right in the centre. His study realises the practical aspects of teaism. Teaism, according to Okakura, is an amalgamation of the Chinese way of tea, Taoism and Zennism. Through the eras of “Boiled Cake-tea“, “Whipped Powdered-Tea” and “Steeped Leaf-Tea“, we witness the change in the tea ideals that represent Chinese culture over time. During the Song dynasty (960 – 1279) otherwise known as the “Whipped Tea” era, it is the Taoist emphasis on the importance of “process” and not “deed” that brought tea from just a poetical pastime to one of the methods of self-realisation. It is in this era that southern Zen Buddhist sects incorporated much of Taoist doctrine and formulated an elaborate ritual of drinking whipped tea. 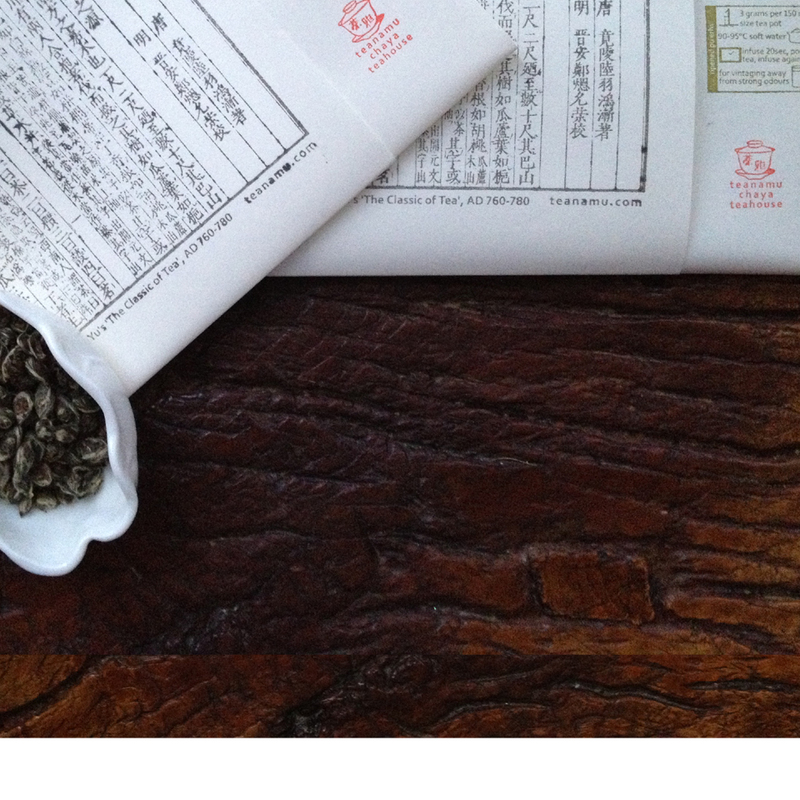 This ritual drinking forms the basis of the Japanese tea ceremony we know today. Sadly, the invasion of the barbarian Mongols ended the Song dynasty and forcefully destroyed most of the Song’s tea ideals in China. Luckily, some of these ideals have been preserved overseas. The fundamental aim of Taoism is to achieve an understanding of nature and the tao: ‘Born before heaven and earth – silent and void – it stands alone and does not change. Pervading all things it does not grow weary‘. The term tao is central to Taoism, which seeks the essence of life in a rejection of all things superficial, including political order. The goals of Taoism can only be attained amid the spontaneity of landscape, and preferably among mountains. This is the Taoism I grew up with; it is about the achievement of immortality through the practice of the tao and of gods, demigods and fairies. According to Okakura, Zennism makes practical Taoism’s basis of aesthetic ideals. Zennism is about your own personal intimate experience. You heighten your ability to experience through meditation. Through meditation, you can sharpen your mind to allow you to savour the flavour of something with no apparent flavour or appreciate the symmetry in asymmetrical objects. This is quite a powerful concept especially when it comes to tasting and finding beauty in everything, even a small single beautiful flower growing out from cracks in the ground. A weed is after all still a living plant but not where you want it. The whole ideal of Teaism arises from the Zen conception of greatness in the smallest incidents of life. Through the careful and mindful preparation of tea, one learns to appreciate not just the beauty of tea but also the natural beauty of all things around us and the transient nature of beauty. That is the essence of ichigo ichie – one moment one opportunity. In 1906, Okakura thinks that industrialism is making true refinement more and more difficult all the world over. So a hundred years on, do you not think that we need the tea ritual more than ever?